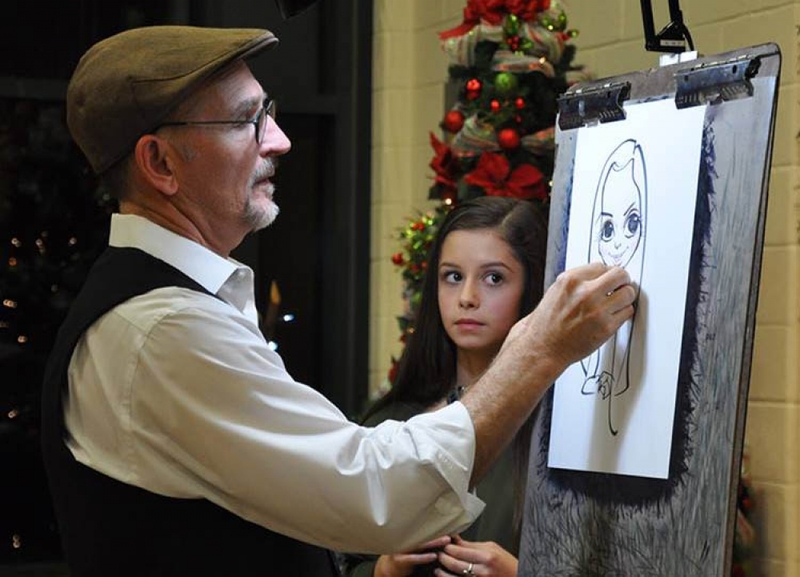 Dallas Caricature Artist Benjamin Vincent brings out the best characteristics in the person being sketched with dozens of "WOW" per hour, capturing a likeness with good humor. 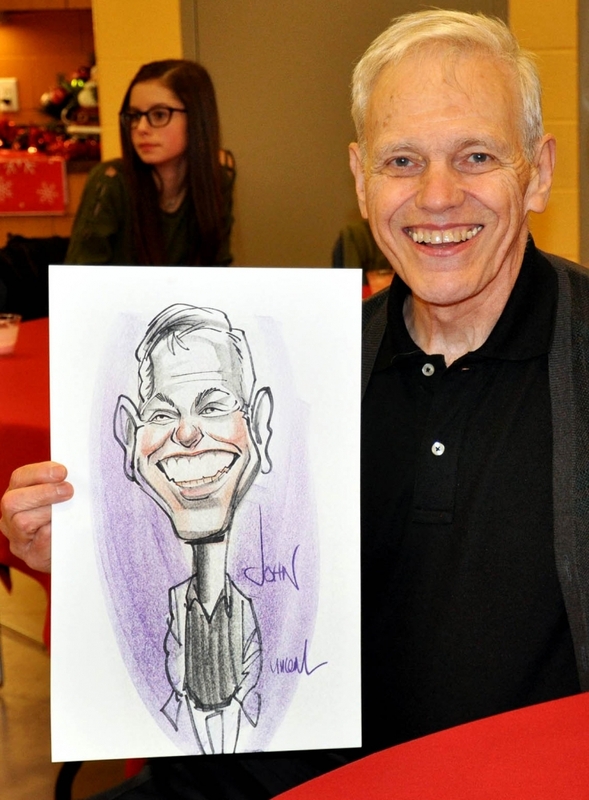 Drawing entertaining fast fast drawings making everyone look great a weddings conventions and parties of many types for over 20+ years as well as working as an illustrator for magazine,books, and advertising agencies. 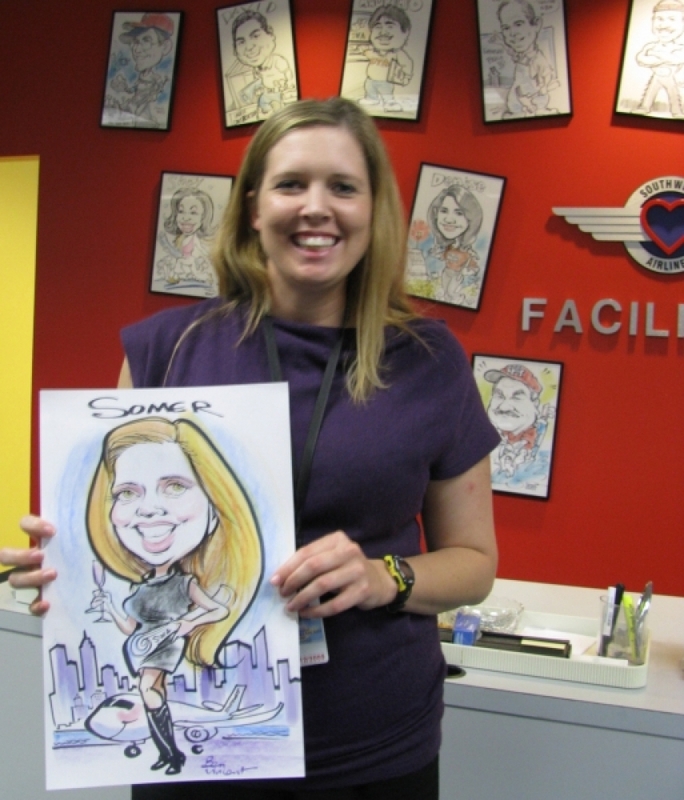 Each drawing with touches of color drawn quickly, delivered in a personalized plastic bag ready to be framed and enjoyed. 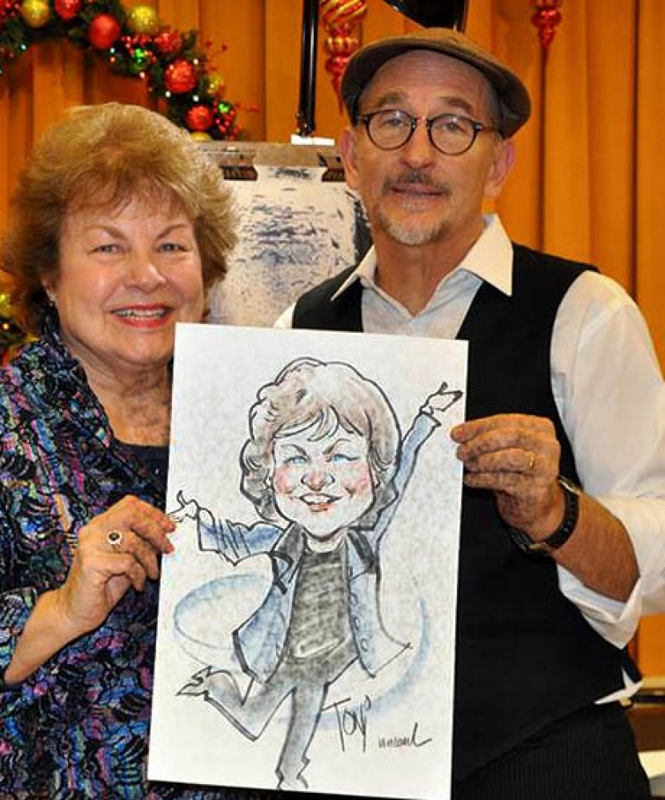 Part of the entertainment is the speed- it's well drawn and funny. 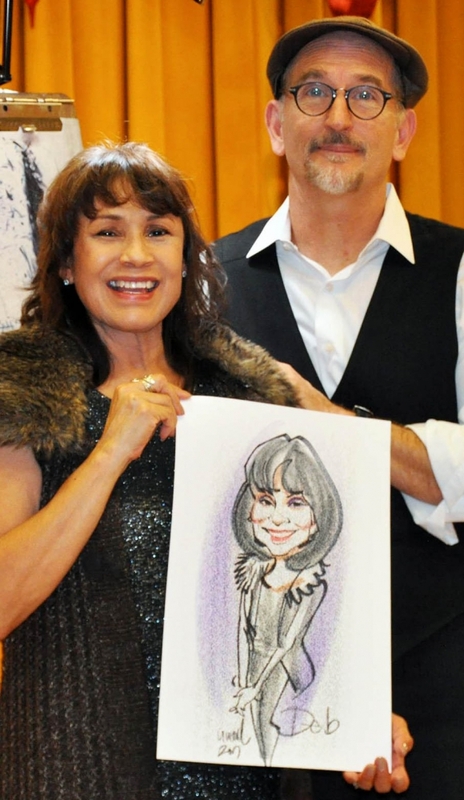 2014 received the ISCA national award for best party caricatures sketch artist. 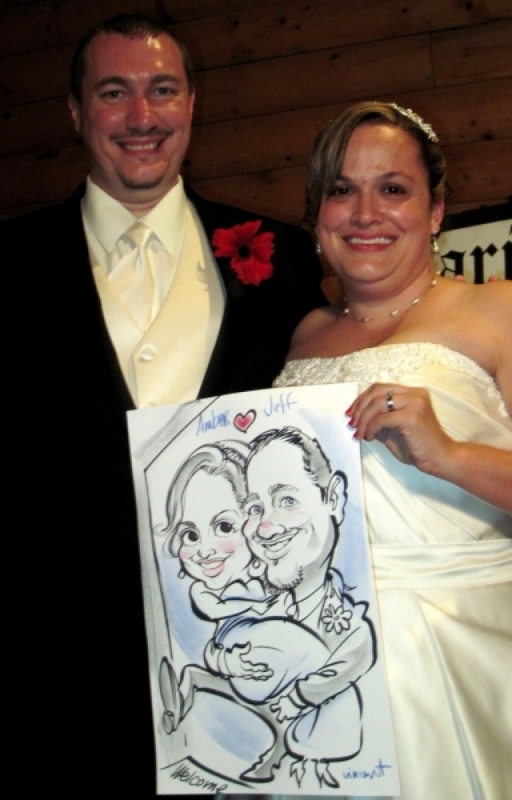 Drawing courtrooms sketches, illustrating for magazines ,newspapers, or advertising. 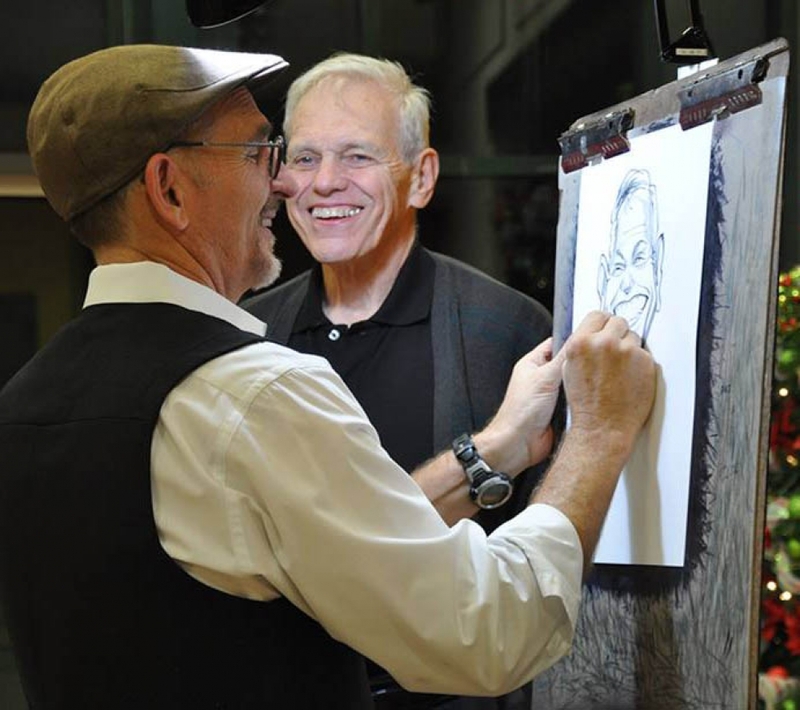 He particularly enjoys entertaining people drawing quick caricatures. 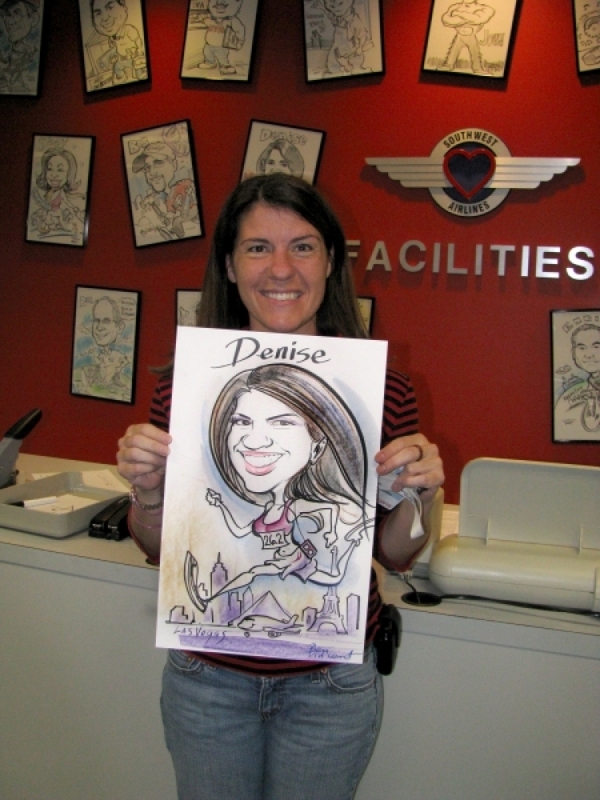 Drawing cartoons for groups with caricatures on paper, t-shirts, tote bags, note books... anything you decide. 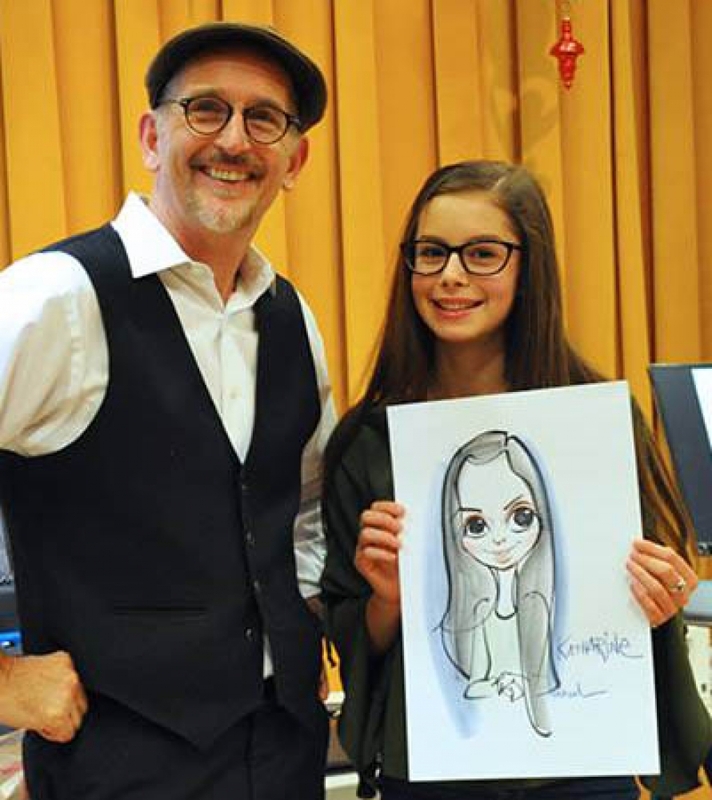 Art that is worth keeping a life time, by a caricature artist with experience at drawing and illustrating for businesses everyday. 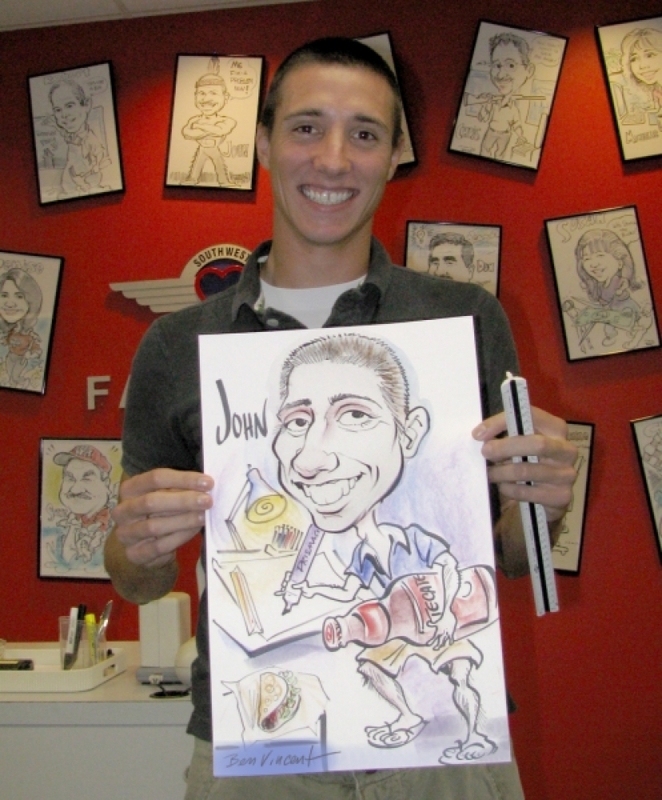 Clients and agents enjoy having Ben Vincent draw caricatures as they know everyone will leave with a great cartoon. 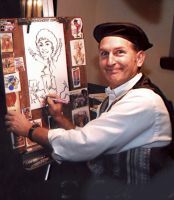 Ben Vincent is one of the best quick sketch cartoonist. 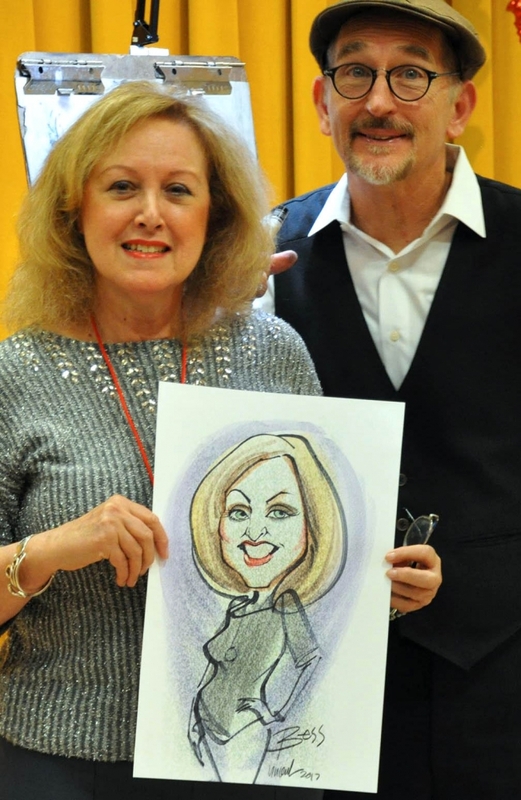 Professional, fast, giving that extra effort to capture a likeness in each caricature, keeping the crowd entertained. 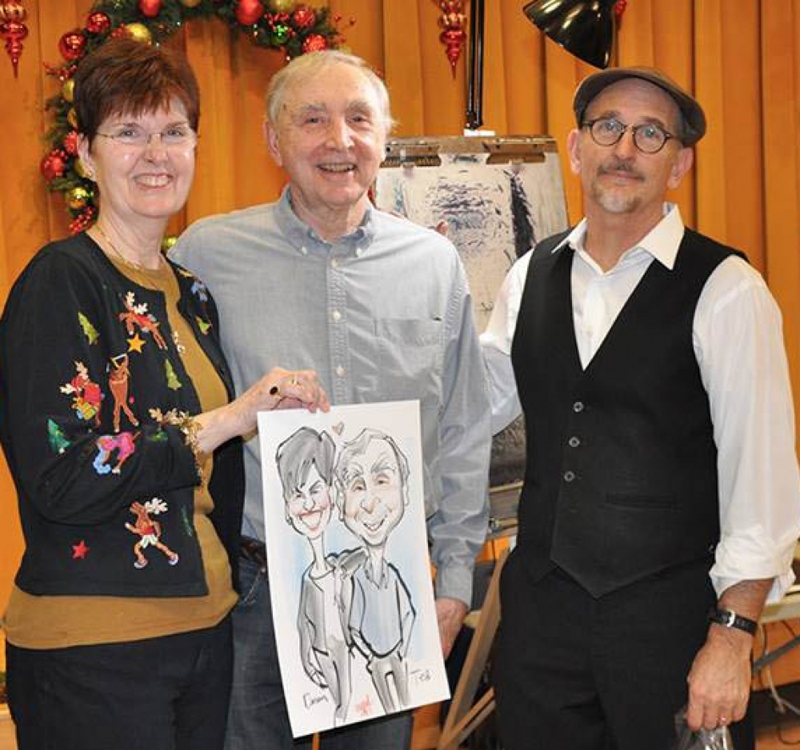 As a caricature artist, Ben Vincent does it all, everyone leaves happy. 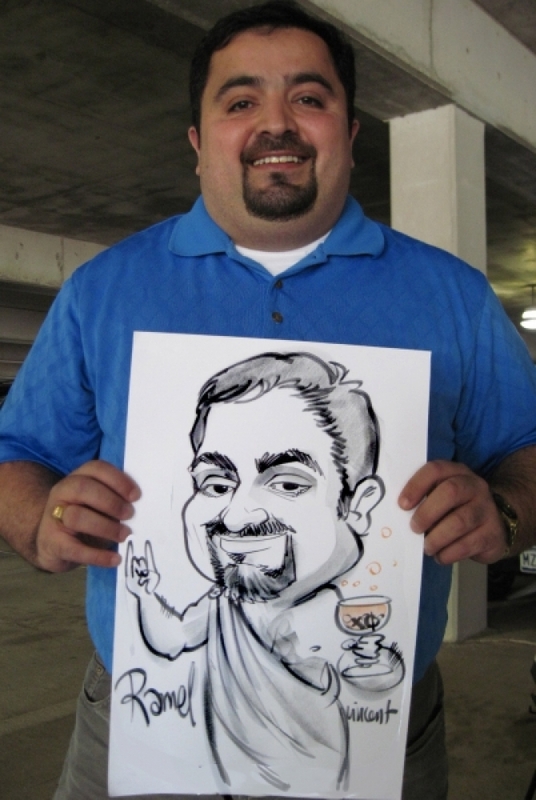 He works conventions, trade shows, corporate events, parties celebrating promotions, wedding related events including receptions, rehearsal dinners, and engagement parties, bar mitzvahs, bat mitzvahs, teen parties, sweet sixteen events, birthdays, anniversaries, graduations, proms, reunions, and retirement parties. 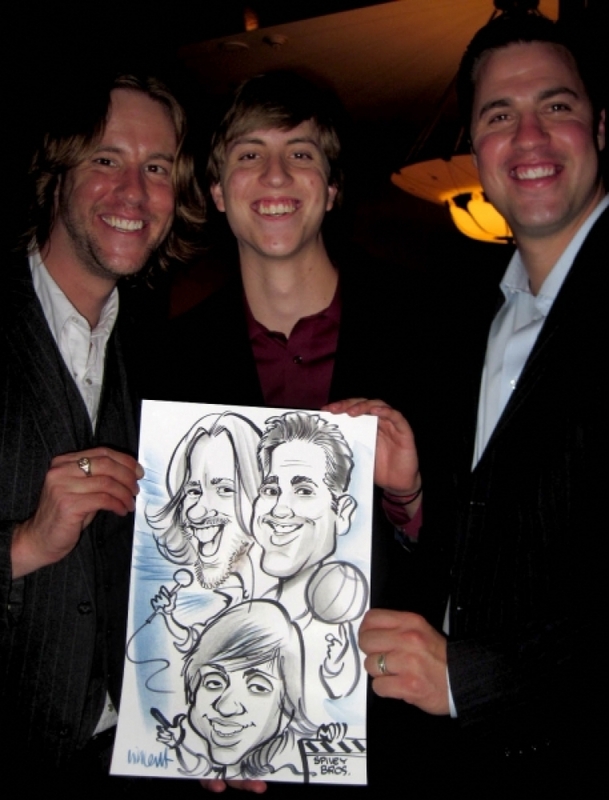 A great caricature is entertainment and a brilliant souvenir of your party, corporate event, or convention. 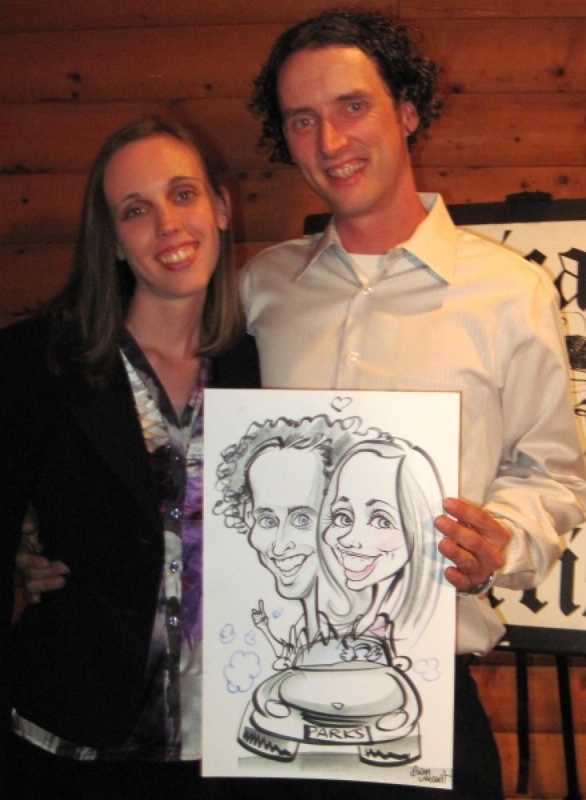 The caricature drawing will be remembered for years to come. 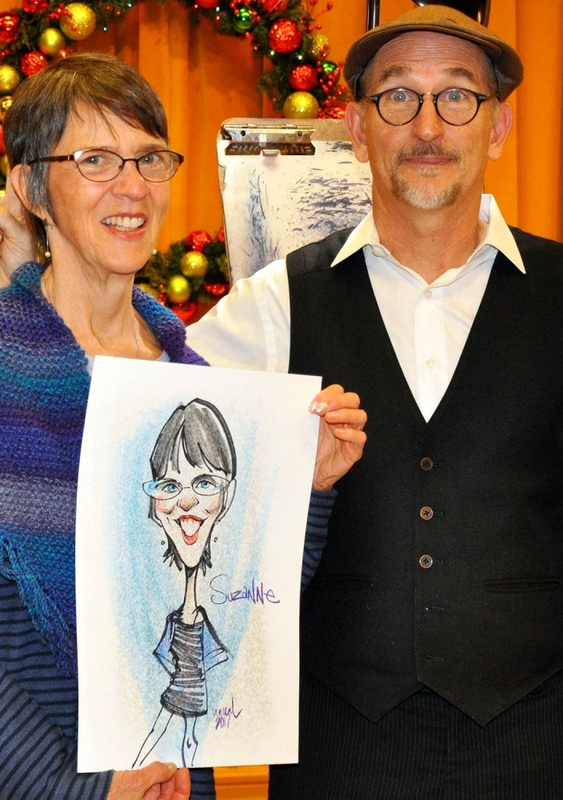 It takes only minutes to create a fabulous caricature. 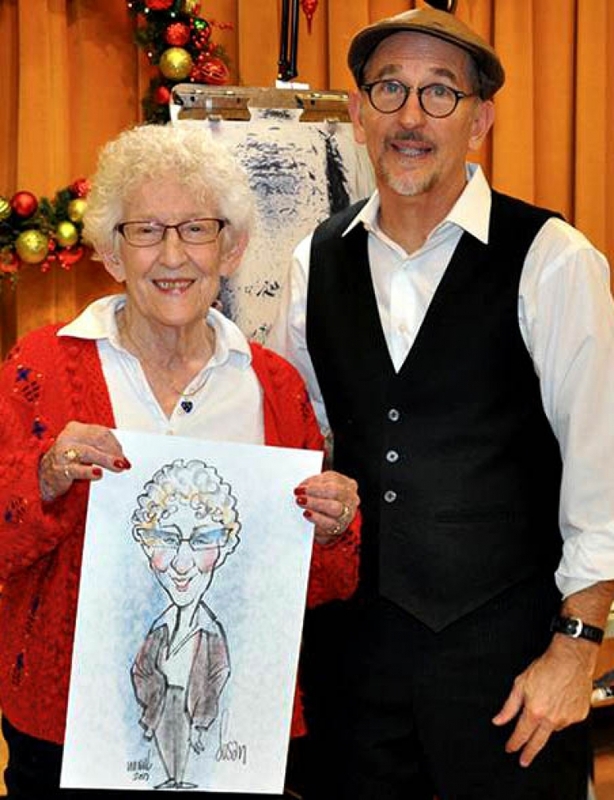 You will absolutely love your cartoon. 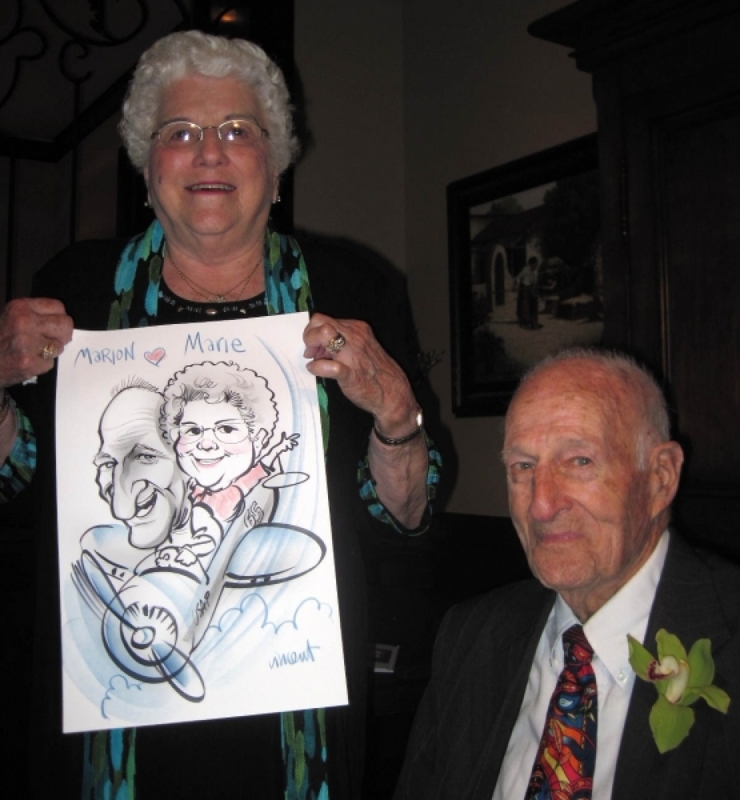 No images or content may be used from this site without expressed written permission.